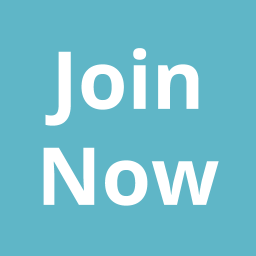 Why join Frome Chamber of Commerce? We represent the wide range of enterprises in the town and seek to ensure your voice and issues are heard to make Frome a good place to live and work. Access to our Discounts & Loyalty scheme (see below for more information). We represent your interests at different levels of government and in a variety of ways. We have excellent connections with Frome Town Council, Mendip District Council, Somerset County Council and of course our local MP. Through the Chamber’s lobbying activities at local and regional level we ensure Frome’s voice is heard to make the town a good place to live and work. The chance to join the Frome Chamber of Commerce LinkedIn group where you can ask questions and seek advice and help from fellow Frome companies or offer your own expertise on the issues affecting the way we all do business in the town. Use of the Frome Chamber of Commerce logo. Access to the Frome Chamber President and Committee members for help and advice. And if you want to join our Loyalty & Discount Scheme then please fill in the form below. Our annual fee is charged according to the size of your business. The fee is collected at the beginning of January each year. Fees below are before VAT. Becoming a member is easy and you can join online today here.